With the rise of mobile powered commerce, brick and mortar stores now have a distinct advantage. When I say mobile powered commerce I mean. For those of you keeping score, 3 out of those 4 are specific to brick and mortar businesses. Now, I’m not saying that those 3 will eclipse that first one anytime soon, but with smartphone adoption going to be 50% by the end of this year, it’s easy to see mobile transactions getting huge quickly. It’s also important to remember that even though online transactions are growing rapidly they still comprise a relatively small percentage of overall transactions. 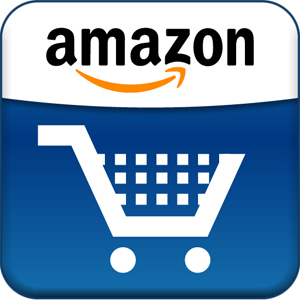 With all of this going on, I’m starting to believe that we’ll see Amazon stores in the future. Now these could be pop-up stores on a much more massive scale. I know. I know. Sounds crazy. But Google just did this. (This = pop-up store.) They did this to sell their Chromebooks in London and now there’s talk that they may think about opening stores. I think Amazon pop-up stores are a no-brainer. Fill a space with hard to sell items, discount them and watch them fly out the door. An Amazon store would be different in the sense that it would be what architects call a flexible space. It would always have different products as Amazon sold out of their most recent offerings. A more dynamic outlet store. We will see.